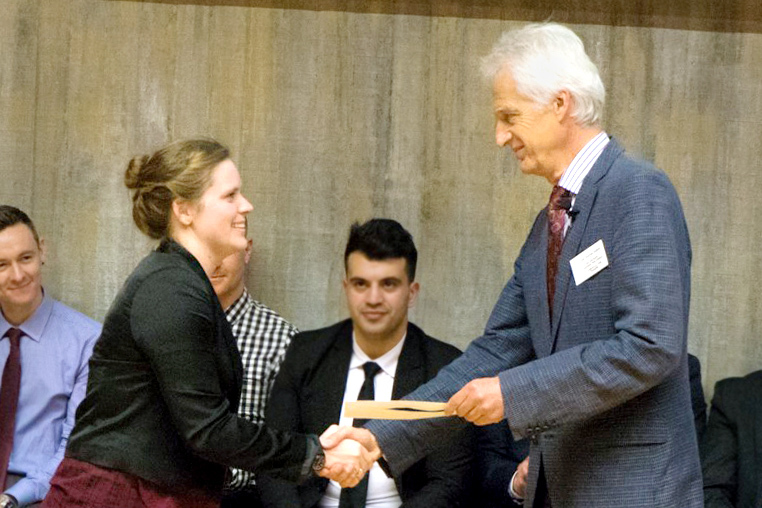 HERA is proud to award the 2015 HEERF engineering prize to Maxine Aldred from Auckland University of Technology’s (AUT) engineering school for her project on alleviating the troubles of sleep apnoea. A respiratory condition where a person will experience a cessation of breathing while asleep due to their airway collapsing and causing an obstruction. This condition affects over 10 million people worldwide and currently continuous positive airway pressure (CPAP) is the most effective treatment. It works by supplying a continuous positive pressure to the patient, producing a pneumatic splint in their airway. Unfortunately, poor adherence plagues this treatment and to improve this further research and development of CPAP masks is needed. The aim for her project was to develop a dynamic computer model of a hybrid mask and CPAP system as a design tool for evaluating the feasibility of hybrid mask concepts. This required an understanding of the range of pressure and flow variables occurring in the complete system during the dynamic conditions of patient breathing. HERA has also awarded University of Auckland students Mischa Mrost and Aghlian Newman for their case study on benefits of lean manufacturing processes at Crighton Engineering Limited. Crighton Engineering is a small to medium, metals engineering company in Auckland, which has grown organically over the past few decades; that is, with little in the way of planning for growth. The directors believe that efficiency and workflow can be increased in their factory; this report aims to demonstrate how productivity can be improved through the application of lean manufacturing methodologies. Our Executive Member and AUT Professor Dr Thomas Neitzert presenting on behalf of HERA to Student Maxine Aldred for her winning project. 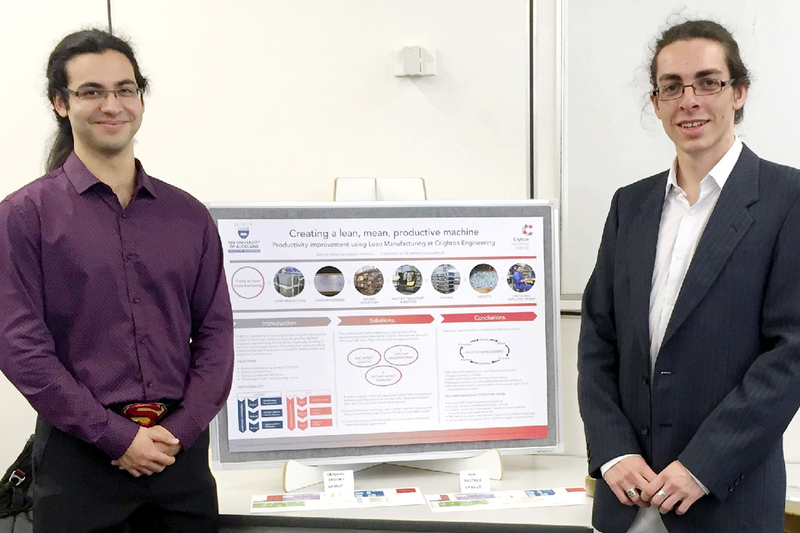 University of Auckland Students Mischa Mrost and Aglian Newman with their lean manufacturing process project for Crighton Engineering. Lean is a philosophy of process-improvement aimed at eliminating wasted time and resources. It primarily involves the improvement of operating efficiency and factory flow, and increasing accountability for employees. A systems-engineering approach was adopted to identify key stakeholders and find the root cause of Crighton’s shortcomings in efficiency. Simultaneously, a ‘lean’ analysis approach was used to identify ‘wasteful’ actions performed in the manufacture of their products, which could be limiting their capacity for production. Extensive analysis was undertaken to understand the company’s operating procedures, and whether they adhered to lean methodologies. Following this analysis, an initiative was started in order to integrate a ‘lean culture’ into the workplace. This included process-improvement for high value products, a defect monitoring programme and a proposed factory layout. The process-improvement activities resulted in some significant gains in the efficiency and yield of the related departments. 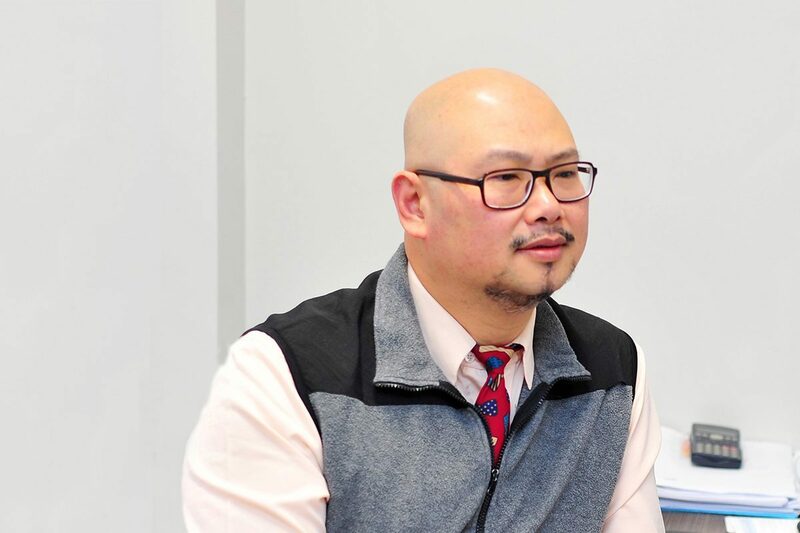 Further recommendations were given to the directors on how they can fully integrate a lean culture into their factory, and continue with process-improvement.